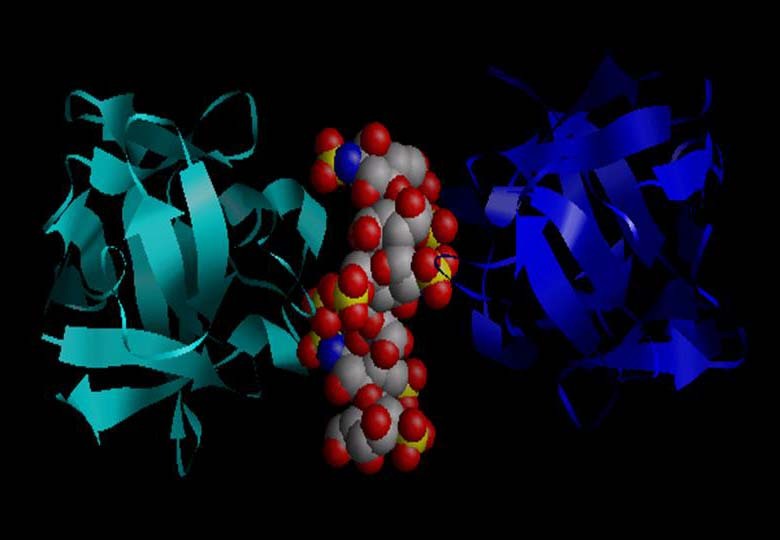 This data base contains the three-dimensional structures of Glycosaminoglycan (GAG) binding proteins that have been crystallized with their ligands. The type of proteins, along with the bound GAG and the amino-acid residues involved in the complexation are provided. Links are available to access the information about the original article (Medline), the protein sequence and related structural information (Swissprot, PDB). See Guide for information about the Data Base content, the Data Query, the Simple Search and the Advanced search options. The “Display and Download Menu” requires the Jmol applet to be installed.